Ah ha! It’s time again for the once a month thingy!! Ah.. Don’t worry! 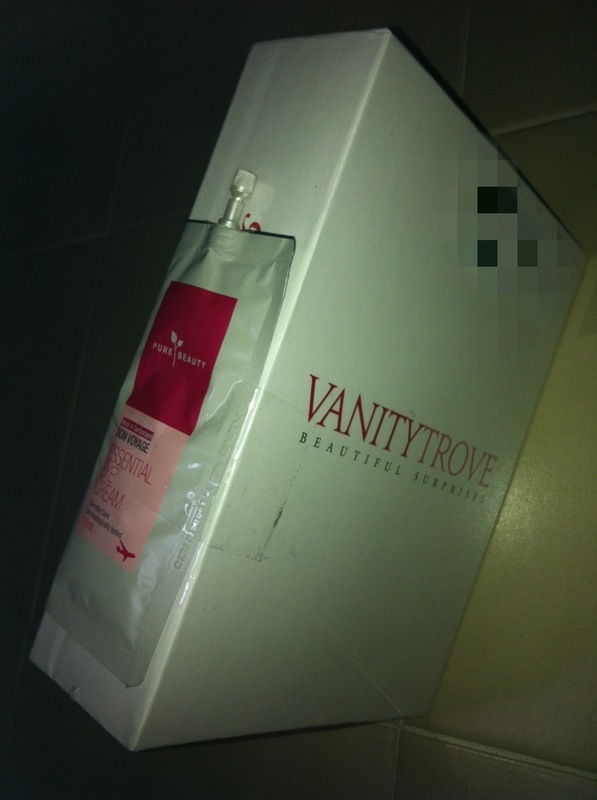 It’s not menses time.. It’s Vanity Trove time!!! VT had announced (on FB) that trove will be late but will still be arriving bef Aug! I’m waiting with my neck longer than giraffe’s! And on 31st morning, while I was out in the morning, the courier came! Shucks!! Y no call me!? I called courex back to arrange for re-delivery anytime that day as I’ll be home WHOLE DAY! But they said the earliest date for re-delivery is 2Aug! Man~~! At the same time I checked w them izit a norm that courier guy not calling bef delivery? And guess wat, they said only upon request then they will call bef delivery.. (thn wat’s e diff w this courier and Singpost Registered Mail??) So I decided to drop VT an email.. With VT’s reply I’m sure we think alike! Courex should call before delivery! That is the norm! What is Mr. Courex (i’m not mentioning name but I’m keeping the delivery notification w his name) doing?? Where is the good service courex USED TO have?? Anyway, here’s my trove! Kinda weird to see a pack of sth taped outside the Trove.. Did they forgot to put it in or was it an extra due to the delay?? Plenty of fun stuff!!! 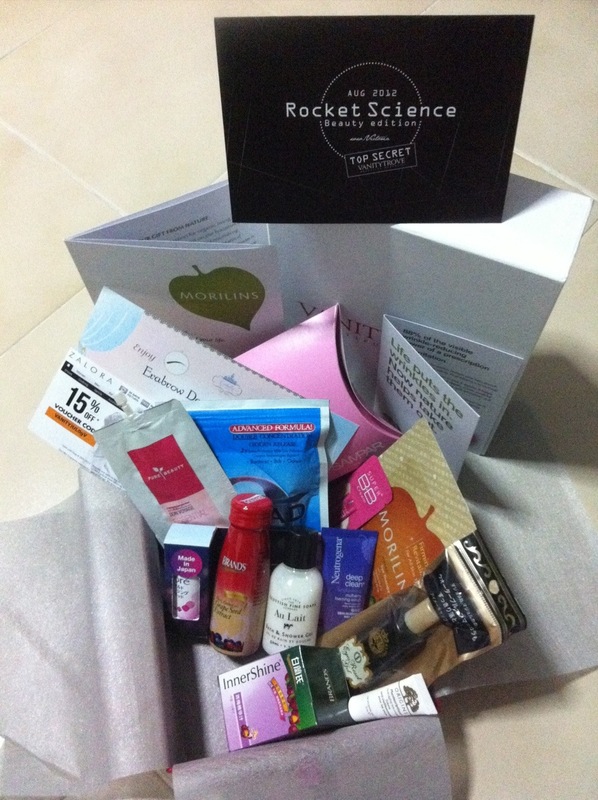 Quite happy with this month’s trove as it doesn’t have facial foam, toner & moisturizer anymoreeee!! Yippie!! Here here!!! The culprit that makes this trove soo heavy!! Hahaha!! 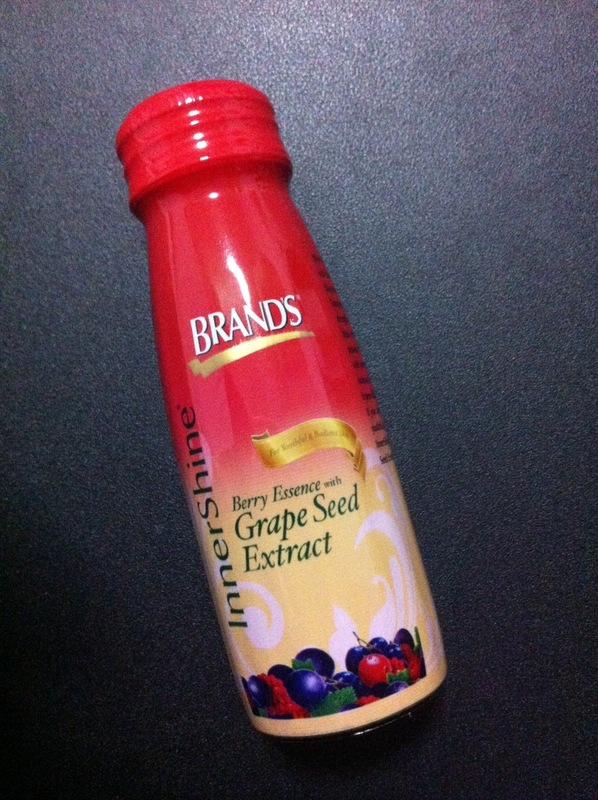 Brands Innershine Essence!! 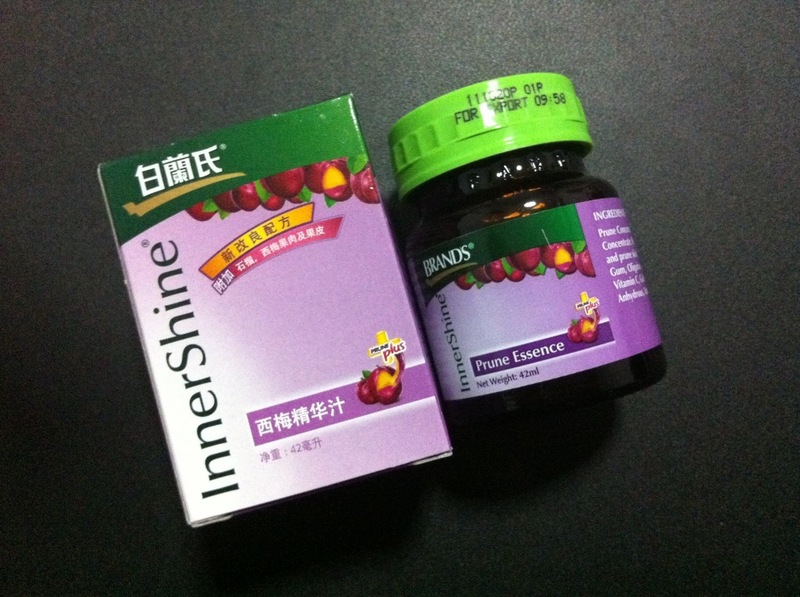 One grape seed extract and one prune! Here is the apple of my eye!! This shower gel smell sooooooo nice! It made mi feel like I’m showering in some 5 stars hotel!!! I used it this morning and I can still sense the fragrance lingering around mi when I’m in office for almost half a day already!! If it is cost effective, I might consider getting a regular size!?? Hiak hiak hiak!!! Heartz!! 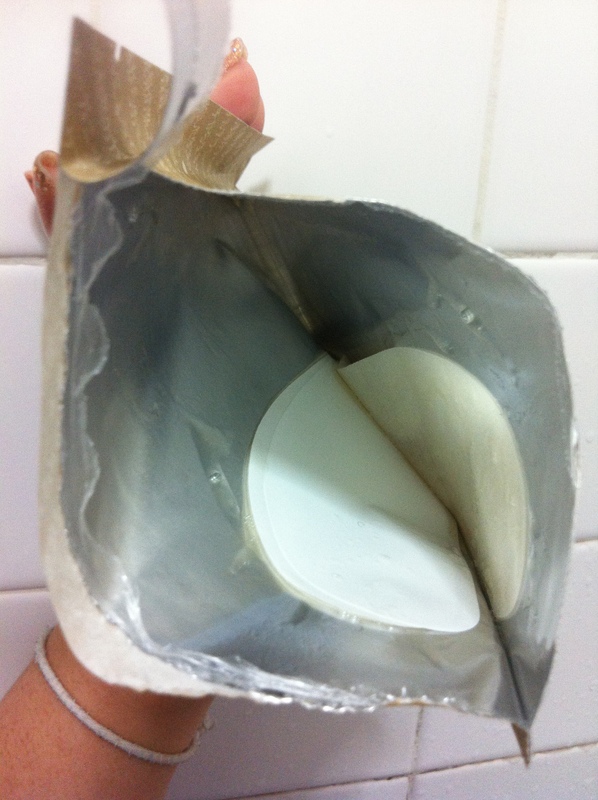 UPDATE on 11 August 2012: here’s my very late update!! finally got my chance to use this eye mask last weeeek..! 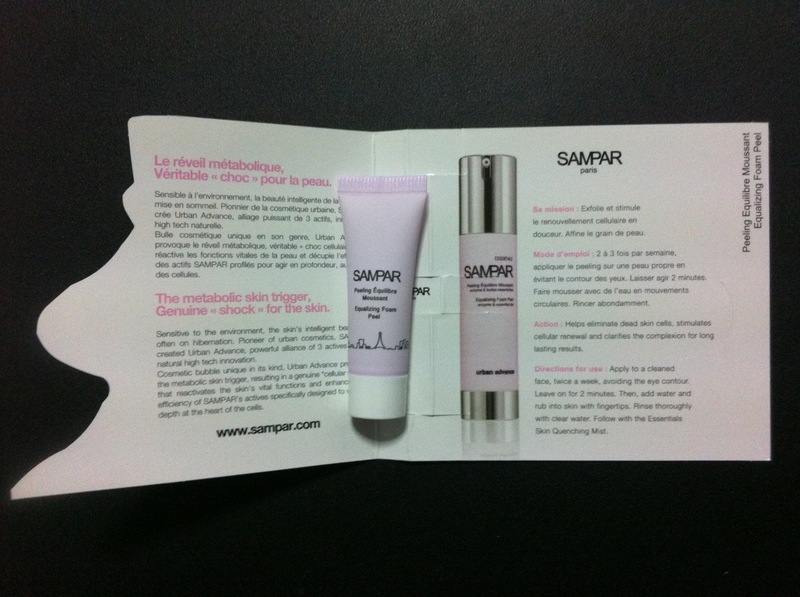 Generous serum in a pack.. might not see it in my pic.. but its really der, just that the angle i took my pic is… ya BAD! The mask.. It’s a one whole pcs thingy!! now even the neglected area get some nourish!! 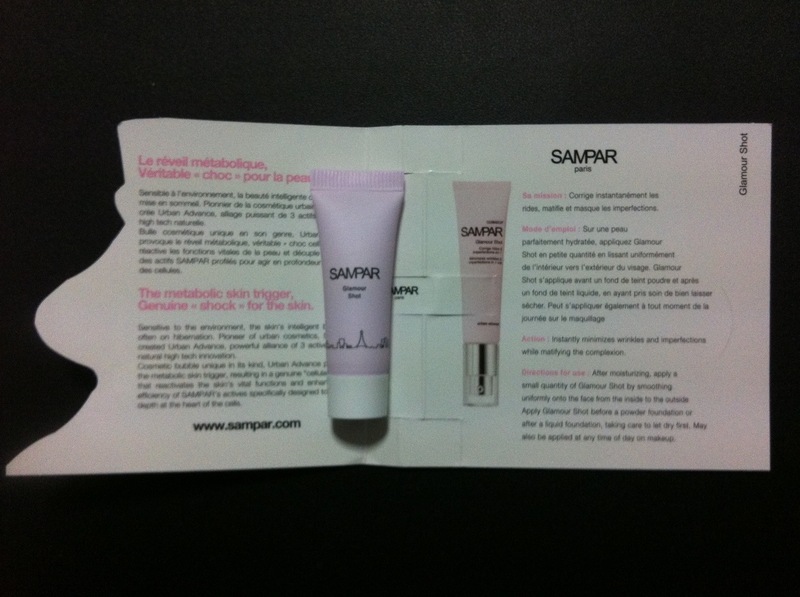 hahaha.. i’m not sure to say its good or it’s bad..
Good because i feel less tired aft the masking session. i dono izit because i just took a power nap of 10mins or because it really makes mi feel better.. HAHA! & bad because other than that i don’t feel anything special.. Probably other type of mask may be better for mi.. geez~! Can u guess what’s this without mi telling u?? It took mi half a min to figure it out! HAHAHAHAH!! 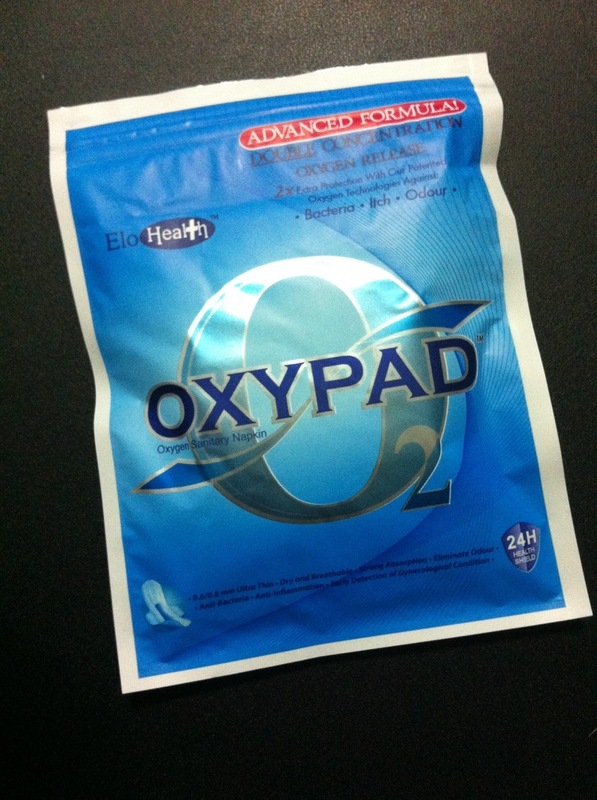 I was still wondering if it’s some mask or something.. Who would guess oxypad is really a PAD!?!?? I….. struggle quite some time to finally decided to keep (post) this pic.. 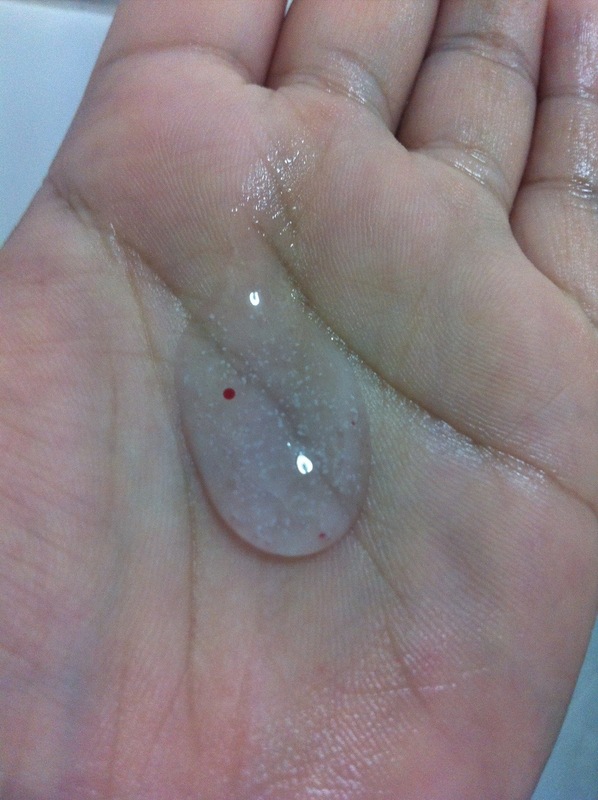 I will not open to show u as I mite be gvn warning for posting not suitable pic!! Lolx! 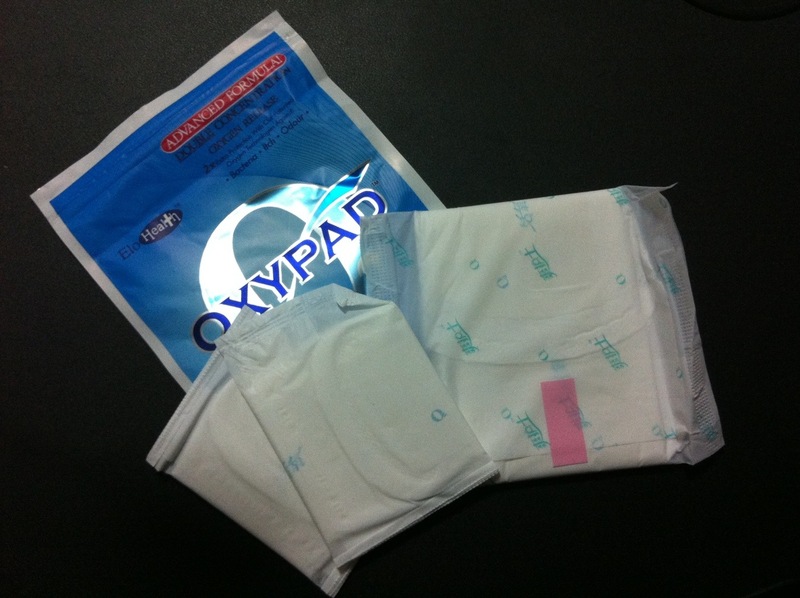 This pack includes a regular day pad and 2 pantyliner? It is said to have color warning ‘function’!! If the appears to be yellowish/greenish brown, u shd consult a gynae. If its pure yellow, u’re normal. Cool? U decide! 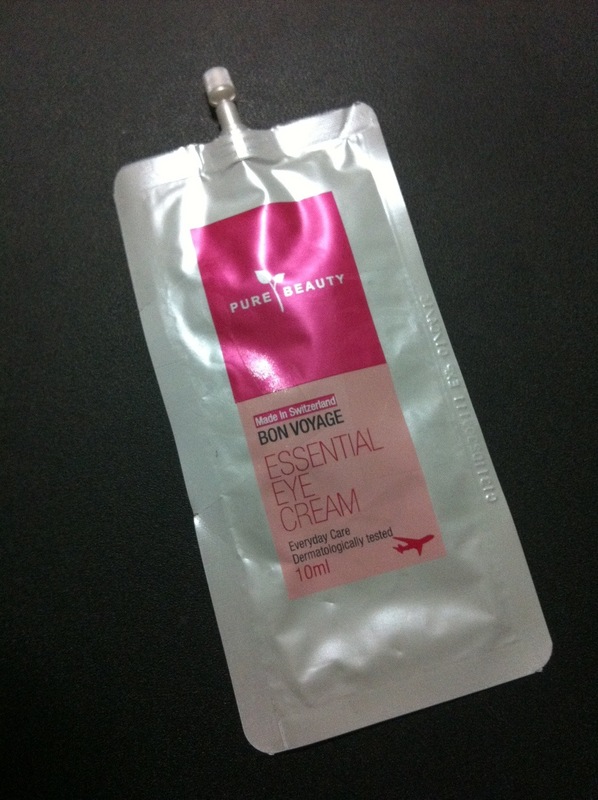 Pure Beauty Bon Voyage Essential eye cream! I think my mom will love mi for sharing this with her!! 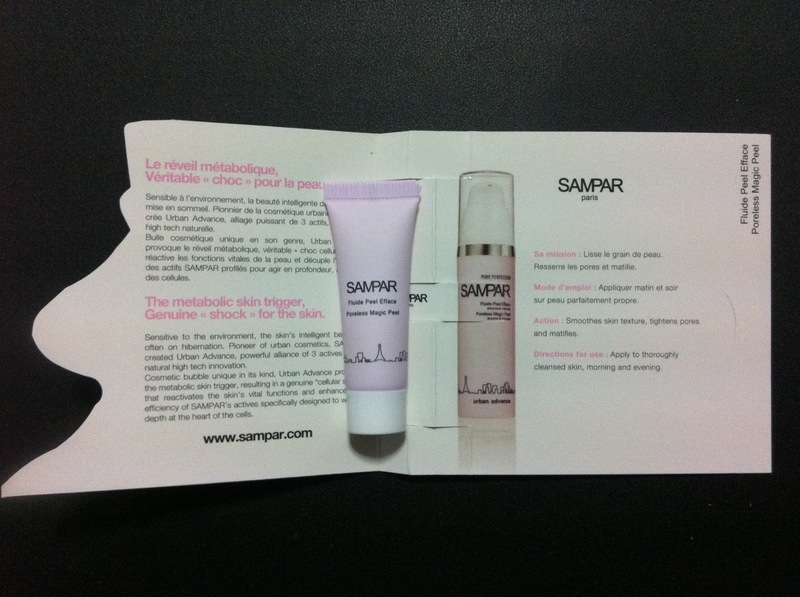 She love this eye cream!! 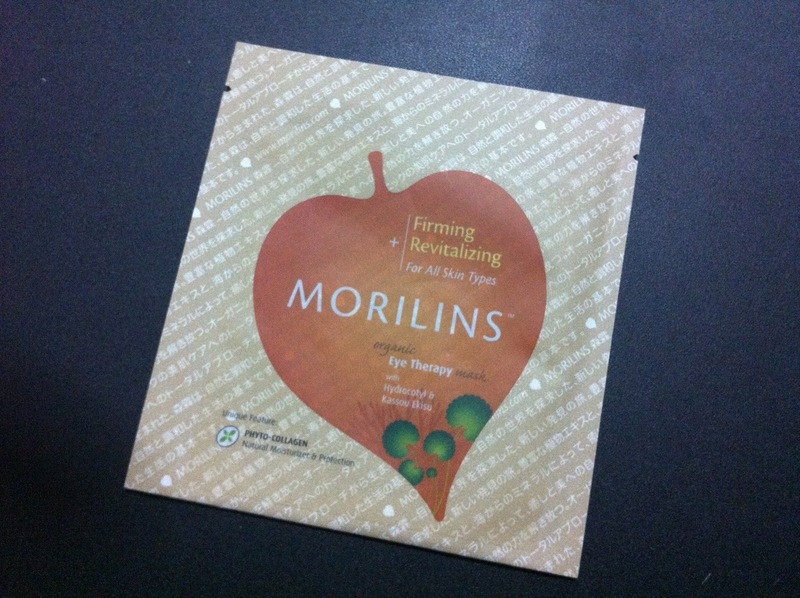 I had got this too from previous special trove!! The mild rose scent is really attractive!! 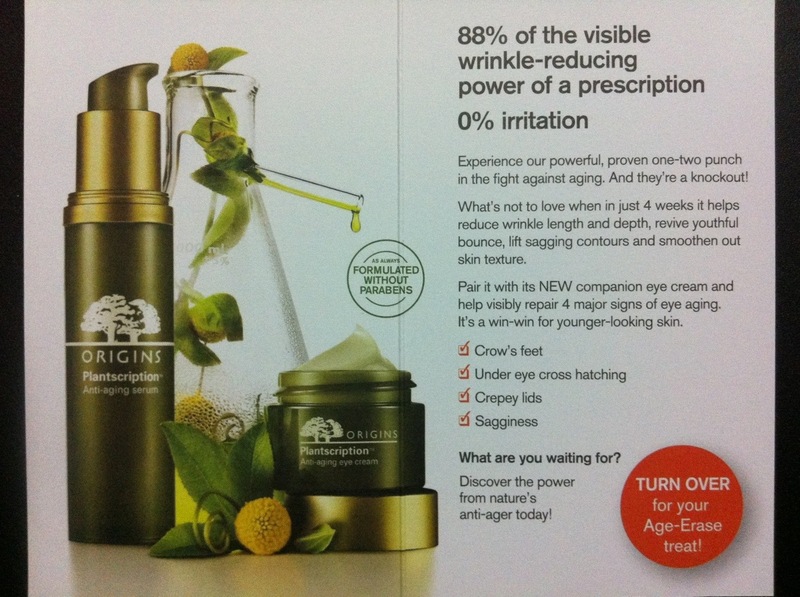 This is Majorlica Majorca Eye Reset gel a.k.a. 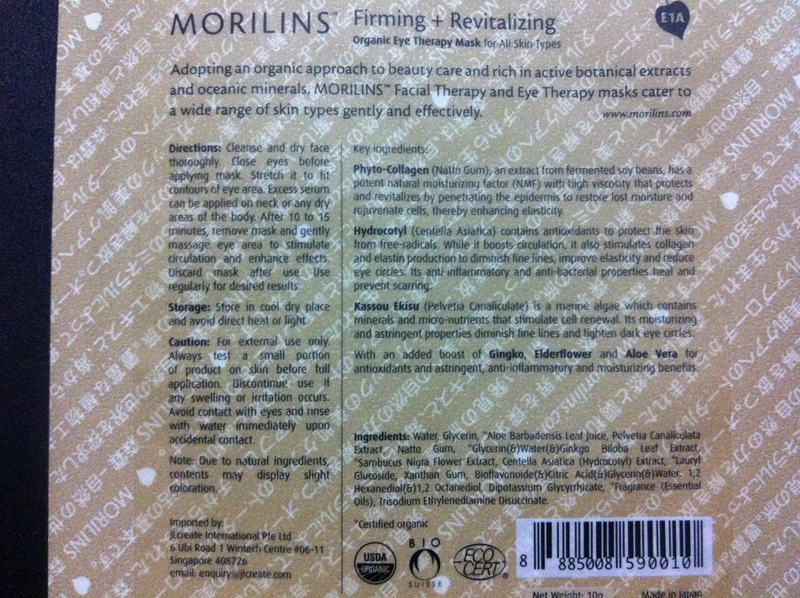 eye makeup remover.. this is good.. almost works the same like my Biore Jelly makeup remover. 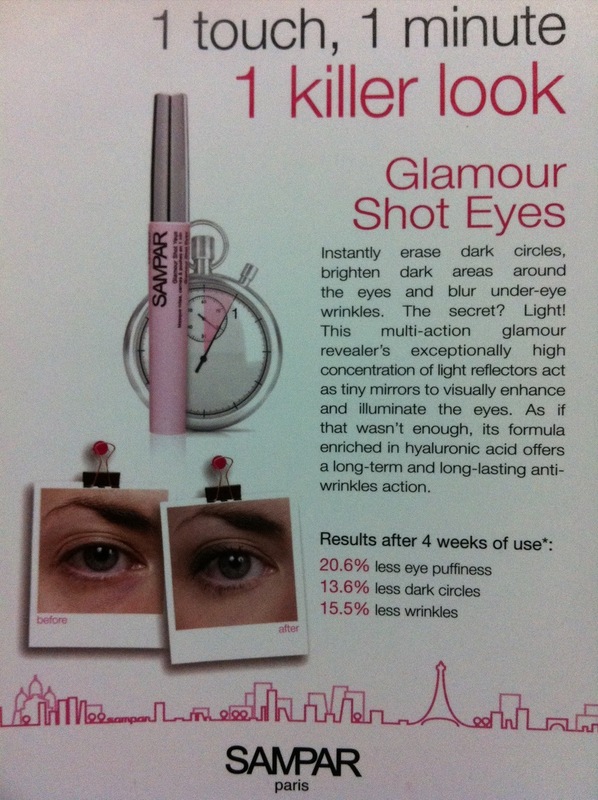 Just that this is specially for eye area. 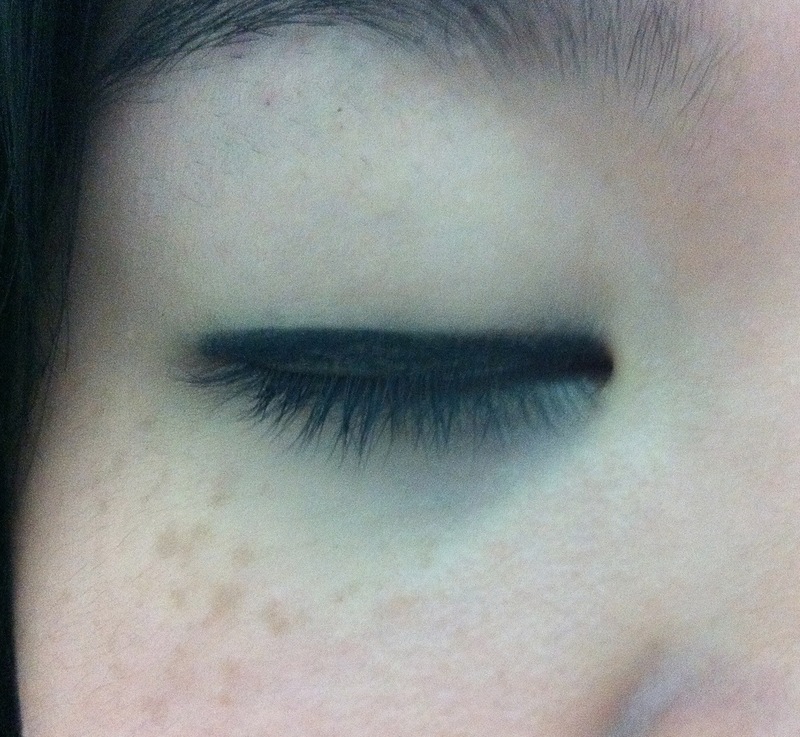 Just a little bit like this, smaller then 10c coin, i can remove my eyeliner (waterproof gel liner from Kate).. 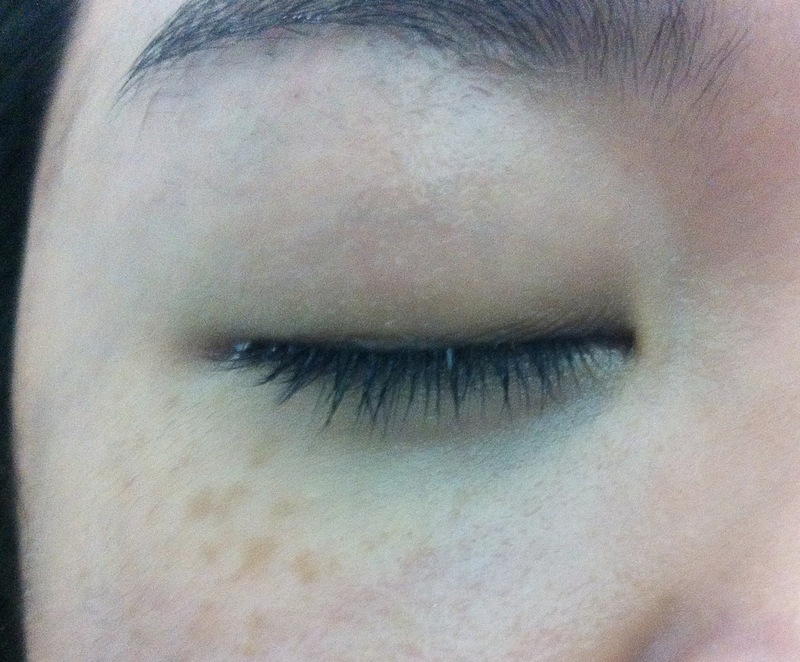 Here.. see.. my eyeliner is gone without much effort.. Its a good eye makeup remover IMO. 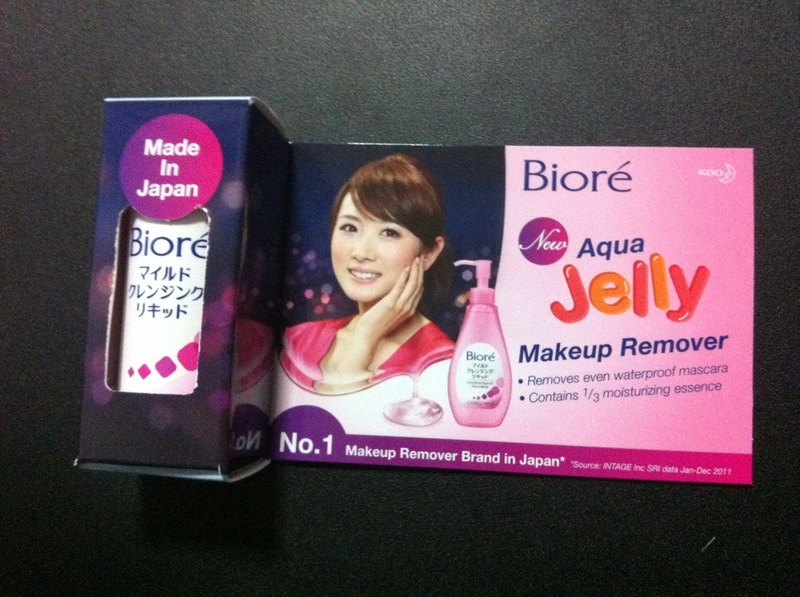 but since i already have my Biore jelly makeup remover, which can remove waterproof eye makeup too, i don’t see a point in why should i purchase this. 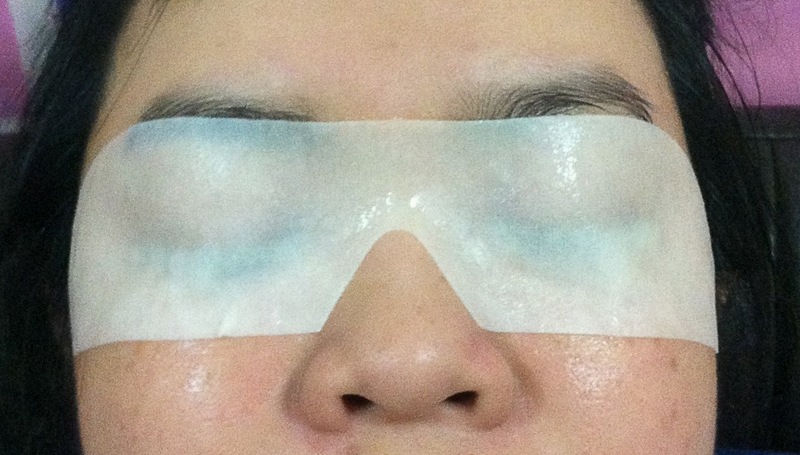 But if u are those who needs specifically EYE makeup removal, i will recommend you to get it.. It’s quick and easy! 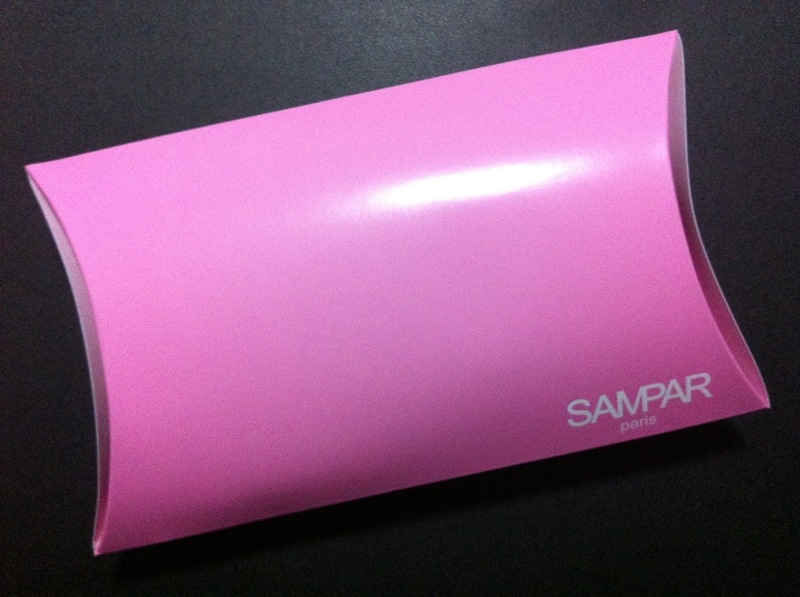 SAMPAR!!! one of the featured items in August VT! Seriously… I’m clueless in how to use them and what to do with them!! gosh~!! probably i can bring it down to the counter one day and check with them.. hearing them explain is better than reading from web!! 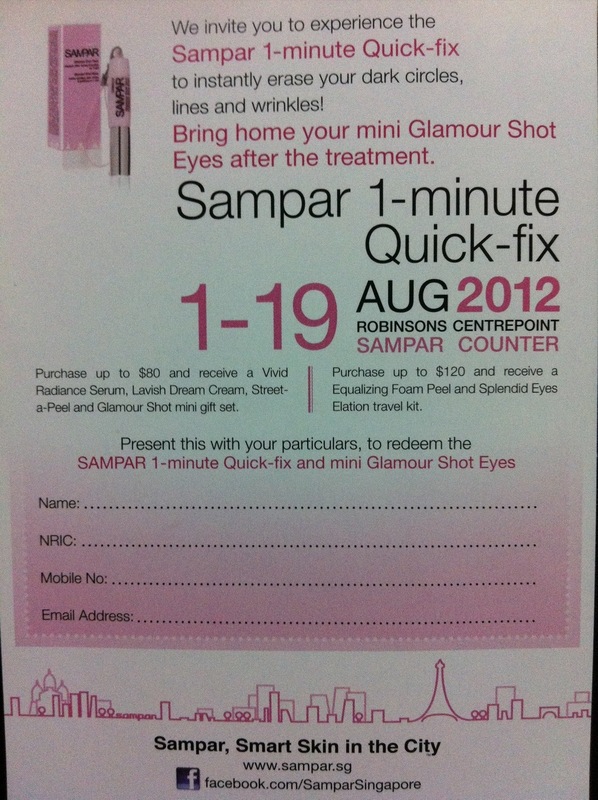 And they include a 1-minute quick fix session that comes w a complimentary mini Glamour Shot Eyes. 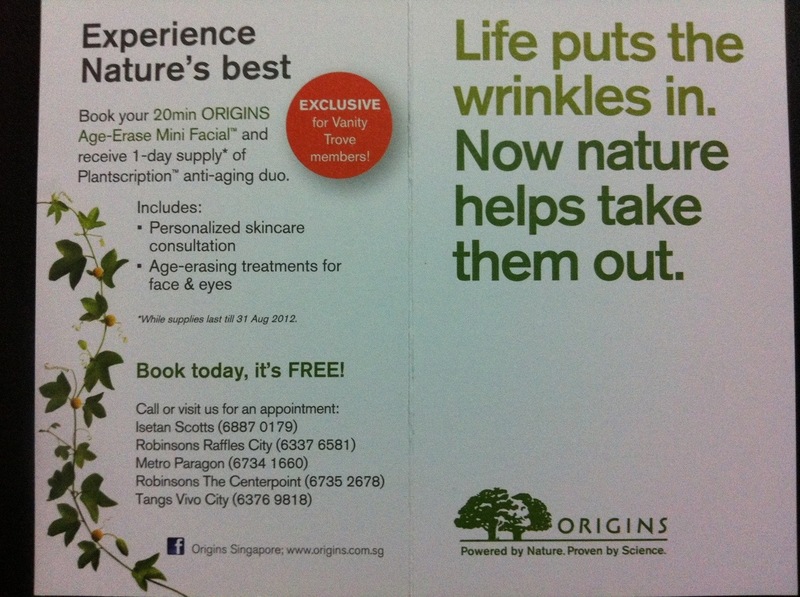 I wonder if i can bring a friend down with me to experience this.. hmm.. but i know Origins can!! Next! 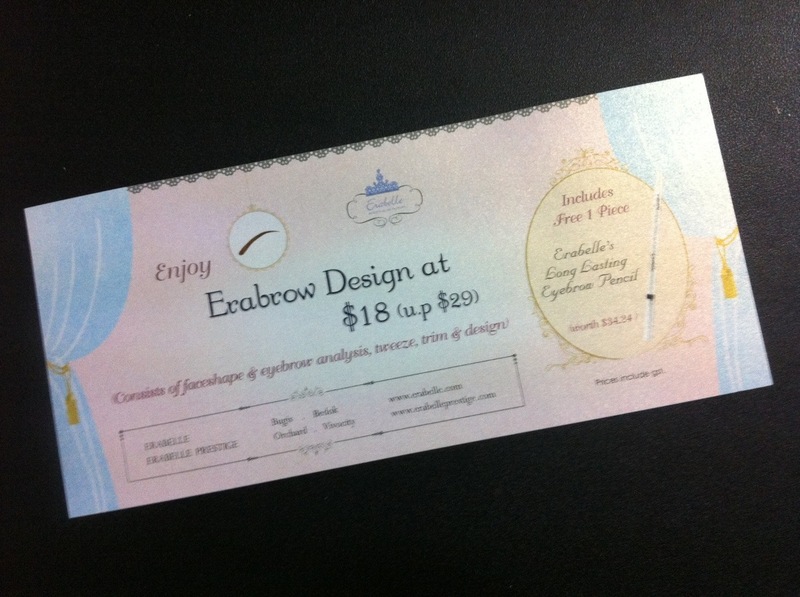 here’s my Erabelle Erabrow Design promo voucher.. it’s almost 40% off..? 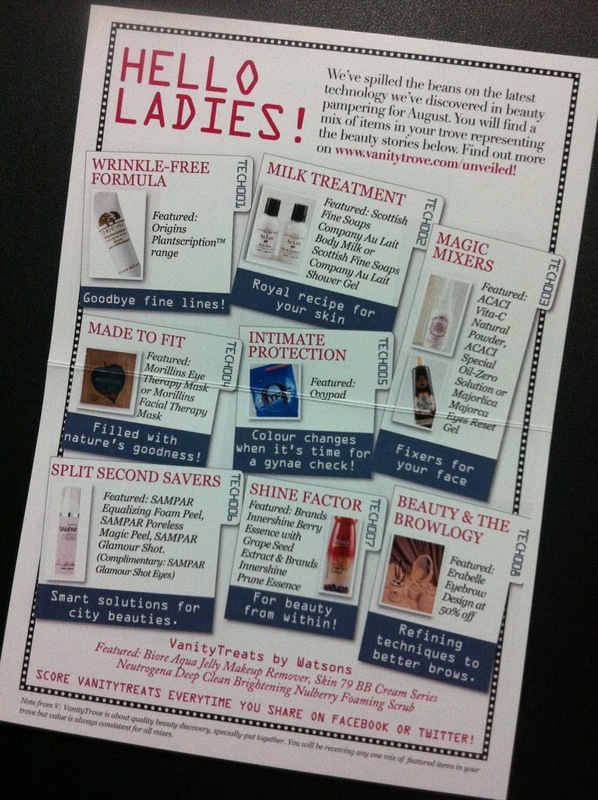 so why not take this chance to drop by and experience the “everybody-say-good” brow trimming! That’s all?? Of cuz not!! 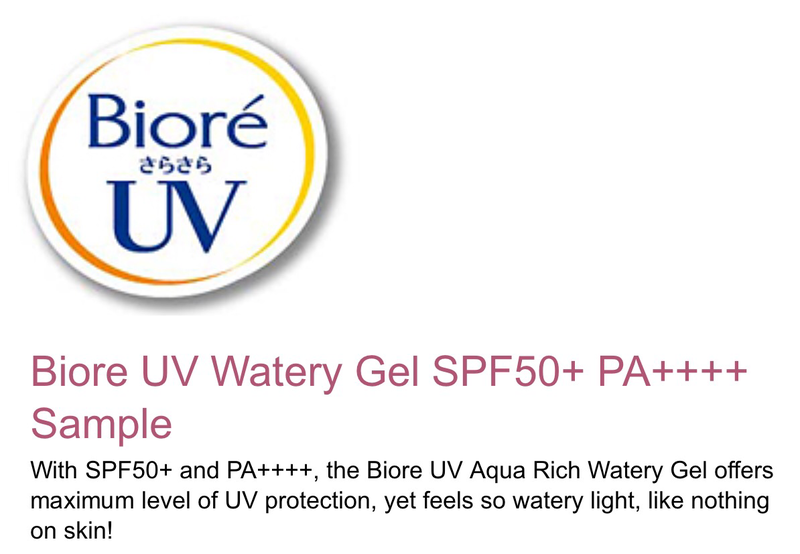 Remember there’s a Vanity treats by Watsons when u share some post by VT? Well.. Here’s the treat!! 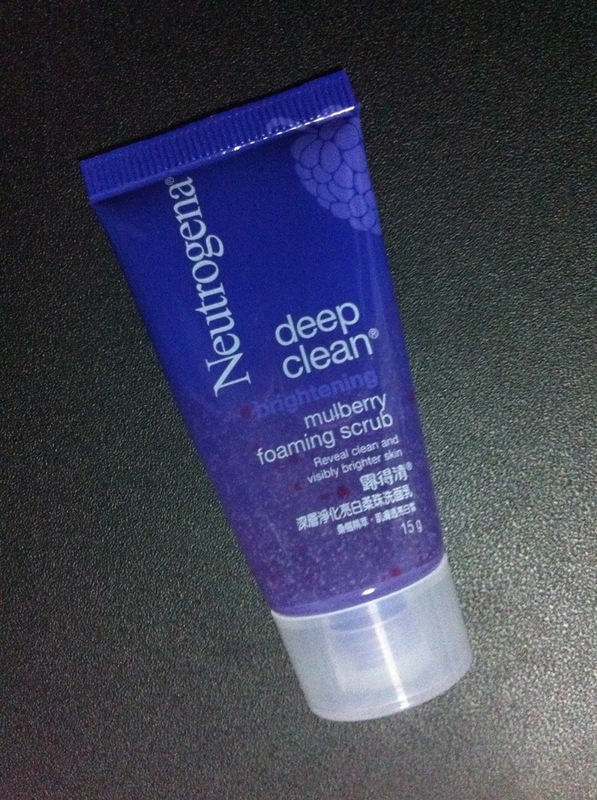 Now this is Neutrogena Deep Clean Brightening Mulberry Foaming Scrub!!! Tried it this evening. Hmm.. Seems quite mild? 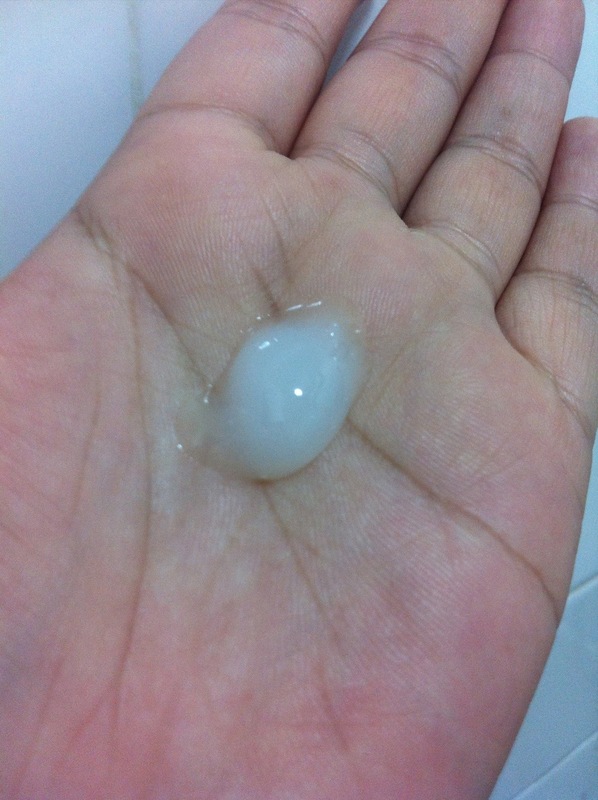 Feels like another foaming scrub, nth too special.. 🙂 but good to be able to try it..
Now this Biore Makeup remover ain’t something new to me.. 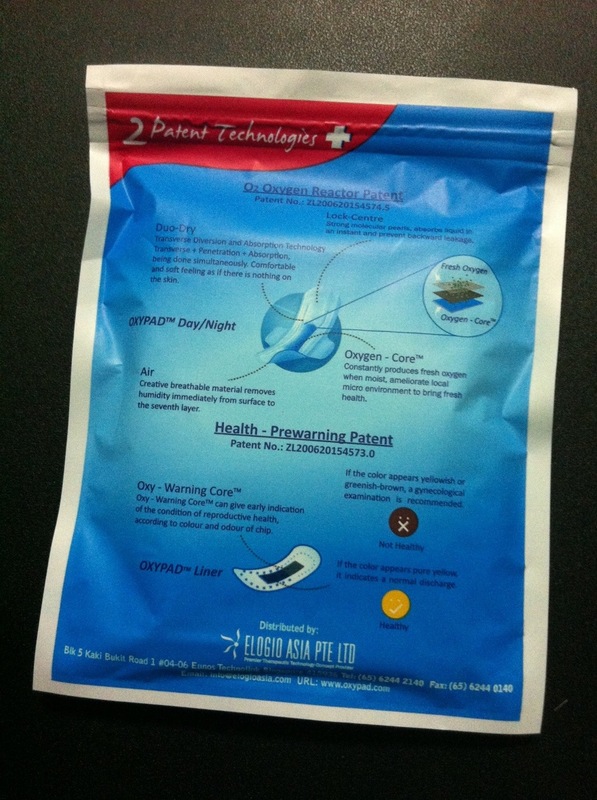 Tried it preciously in one of the VT special edition trove and had bought a regular size one.. If u hvn try this, I’m telling u, YOU SHOULD! this is mad heaven!! See my previous post HERE and see how I fall in love with it!!! 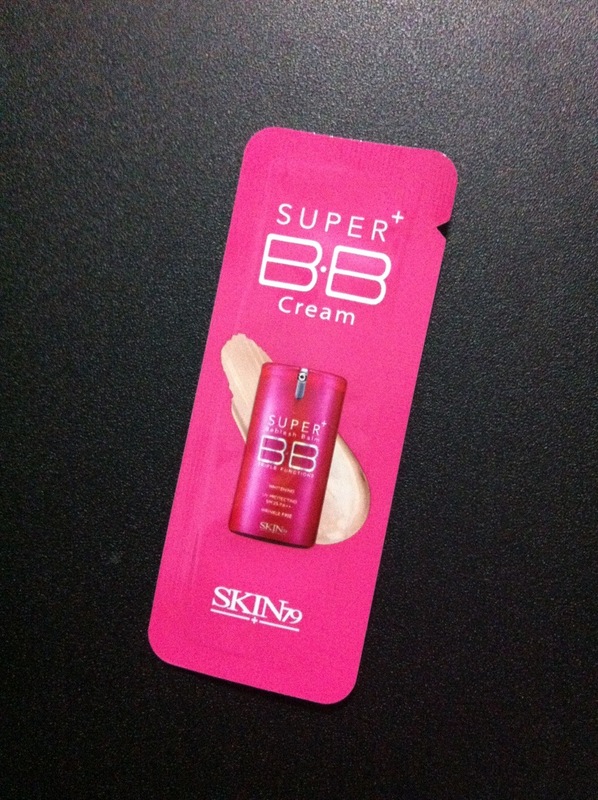 Skin 79 BB Cream I’m sure is nth new to u.. 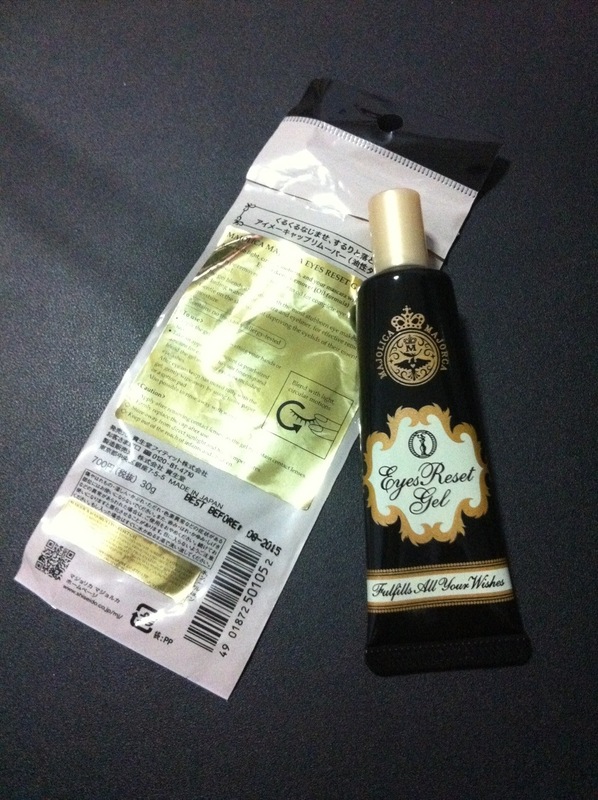 I wun elaborate much on this as I trust that you have at least used once or twice of this BB cream before.. Probably samples or from qoo10? 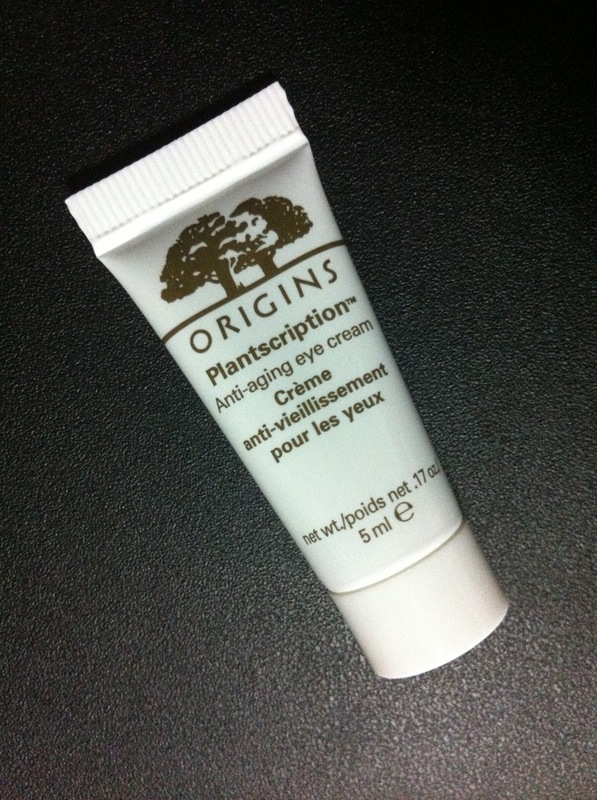 In short, Skin 79 have great BB Cream but I’m still loving my Ettusais one! Heee!! Alright.. summary of this month’s trove? LOVE! in fact i prefer this month’s. 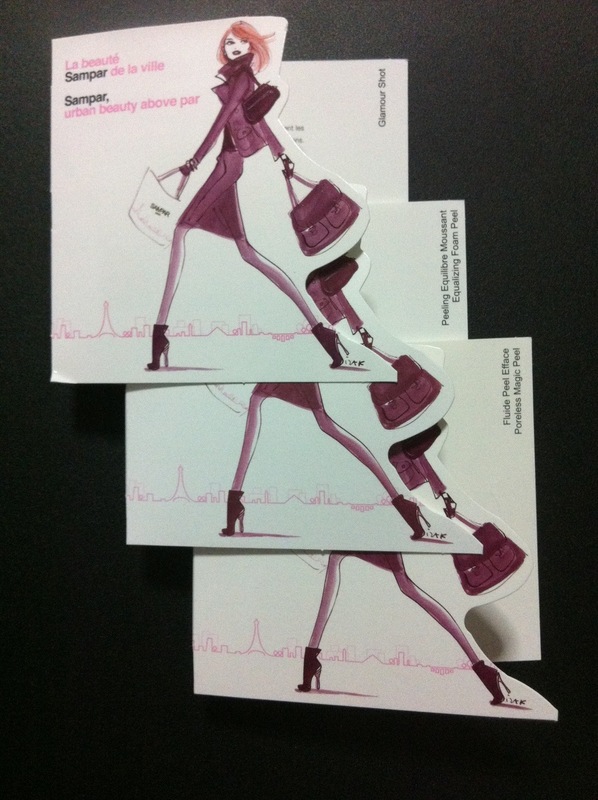 Tho last month is all about atas brand but giving my sth branded yet not useful to me seems pretty useless. (wah.. wat am i saying?) 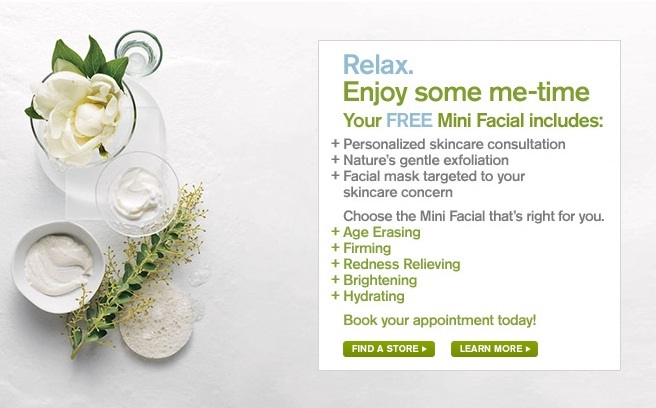 But its still good to have them as i can hold on to them till the day i ran out of any products (toner/moisturizer/facial foam) i can just grab one and try it! Now that we’ve seen all i’ve got in Aug Trove.. If you are keen in getting one for yourself or ur friend, feel free to click this LINK to subscribe/order.. August trove is still available but at a higher price (SGD30) now as it’d revealed and is consider batch 2. But nonetheless, Sept Troves are open for pre-oder at SGD25!!!! 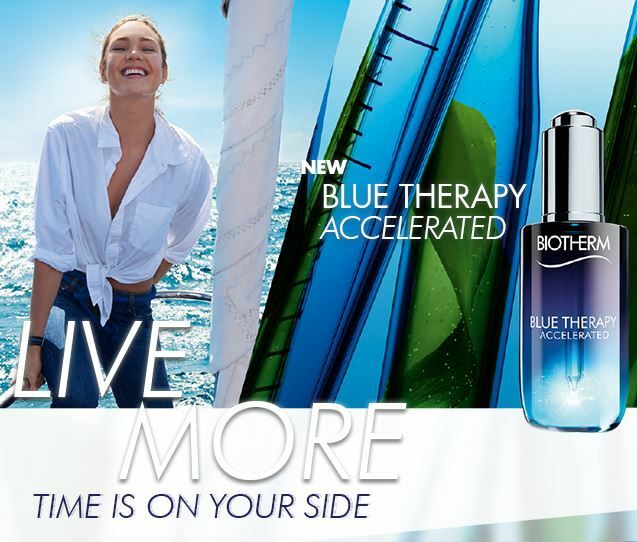 Grab yours now~! 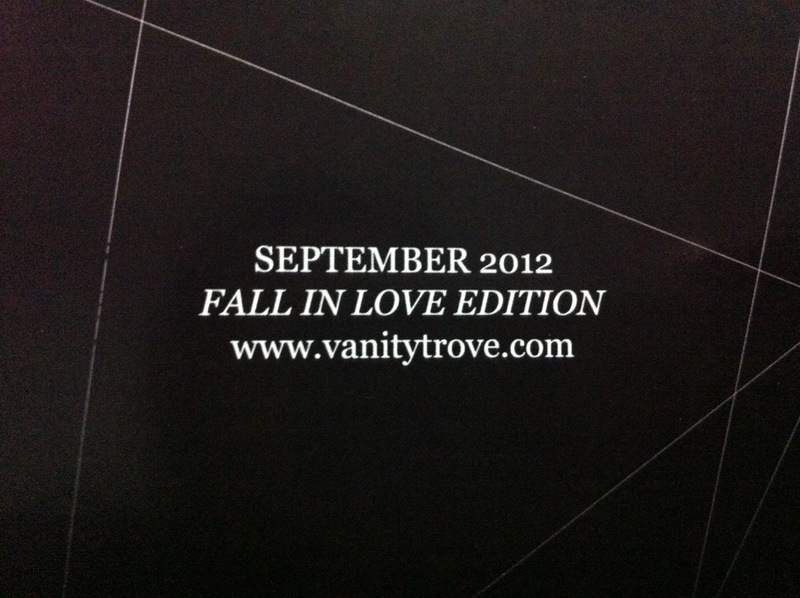 Let’s look fwd to September’s FALL IN LOVE! !